Confession time: Im a complete tramp when it comes to entertaining books with beautiful photos and clever ideas. And I just so happen to be throwing not 1 but 2 small parties this month so I have entertaining on the brain! And check out the gorgeous arrangement of fruit and flowers on the lower left hand side of the cover? Is that not gorgeous???? And its something I can actually do! And guess what I should read on my morning blog jog? 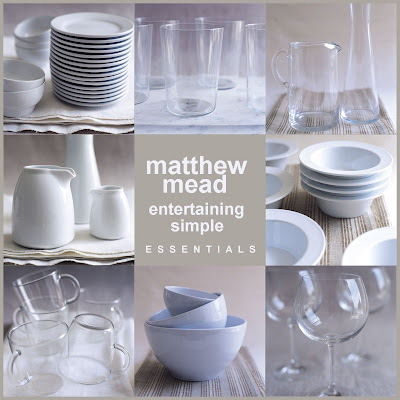 Restyled Home is having a contest sponsored by Matthew Mead's new book. 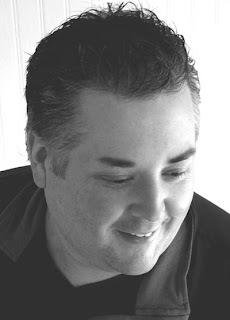 In case you have never heard of Matthew Mead, you really need to check out his website. Its about time someone else has stepped into the shoes of Martha Stewart and come up with some other choices. Although in fairness to Matthew, his style is a bit different than Martha. A little more modern, a little more casual. And look - the book is coming out just in time for Christmas decorating! For the addicts out there like me, you can buy your copy here. 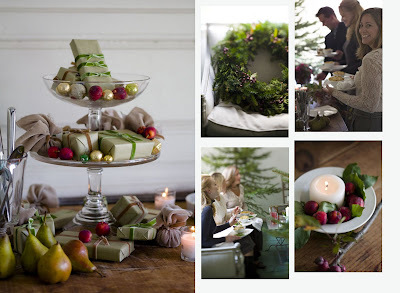 Some of the simplest things add flair to entertaining. I always enjoy bringing a bit of the season to the table, fall gourds, natural linen, white china and dishes that pay homage to the season, roasted root vegetables, sauer kraut, baked apples and grain mustard. 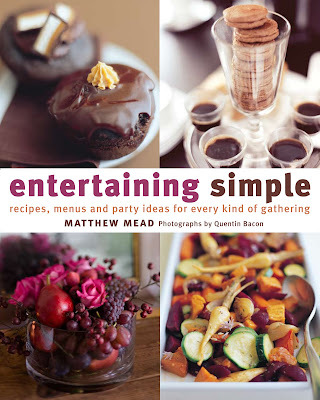 Thanks for the intro to help to feed my entertaining in style disease, a good one to have! Thanks for participating, against your better nature... ;) !! It is a lovely book, and the dishes and serving pieces he uses are so simple and elegant. I have already done his pancakes on a pedestal idea! Pretty impressive, I must say...at least my kids thought so!! What are you going to dress as for your party? Will we get to see pictures of you in your costume?? Im going as Little Red Riding Hood - but more dark/gothic style (think Brothers Grimm rather than Disney). I don't do slutty costumes :) Now I just need to find the right boots to wear with it.